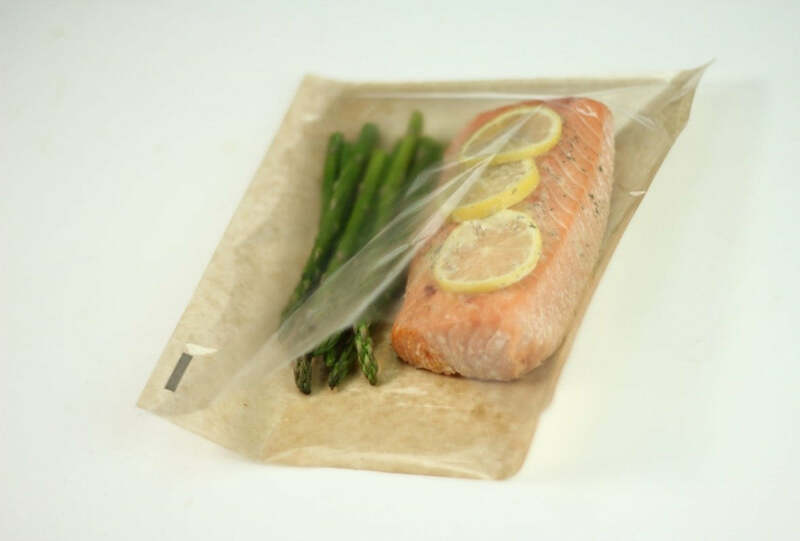 Heat Seal Oven and Microwave Cooking Bags | Ready. Chef. Go! | Ready. Chef. Go!